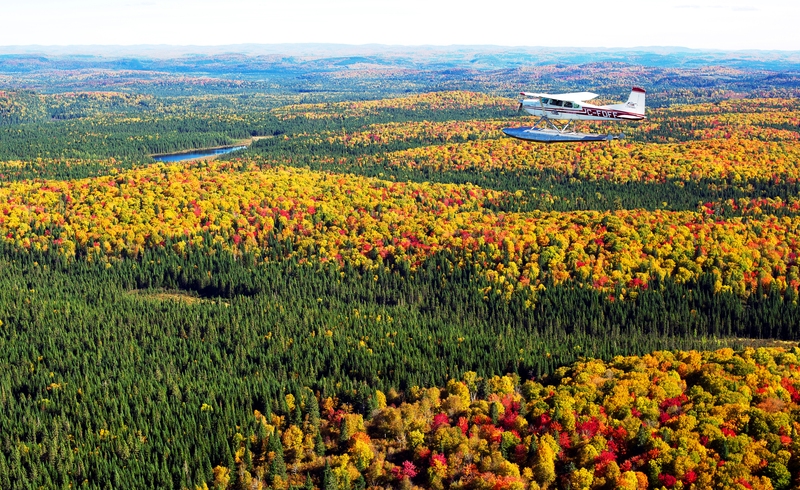 Enjoy memorable sensations flying over the St-Maurice river, located North West of Québec City. Take-off and head to the Fairmont Le Manoir Richelieu, in the Charlevoix region. 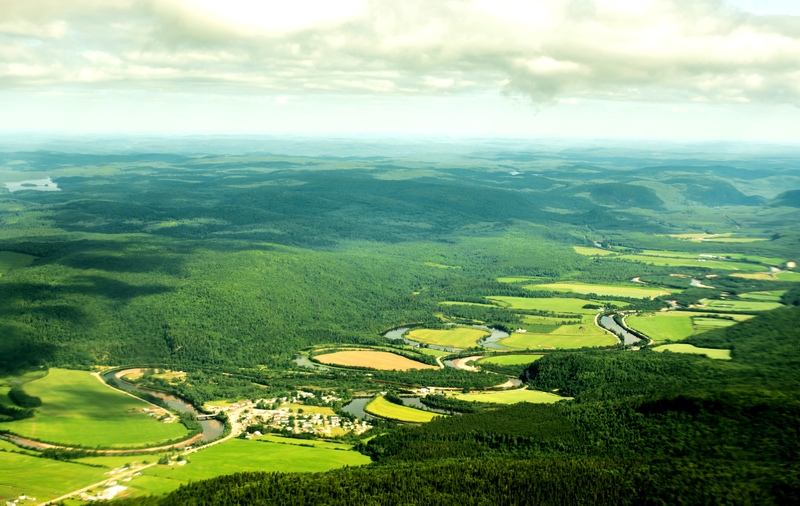 Embark on a journey to this exceptional holiday destination less than 15 minutes from the border with Vermont (USA). 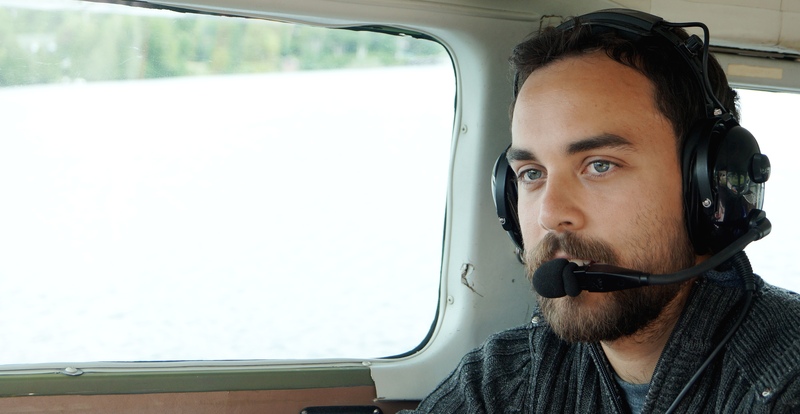 Let us create a customized package for you to discover Québec in a seaplane. © 2016 Québec Hydravion. All rights reserved. Operated by Aviation Roger Forgues inc.